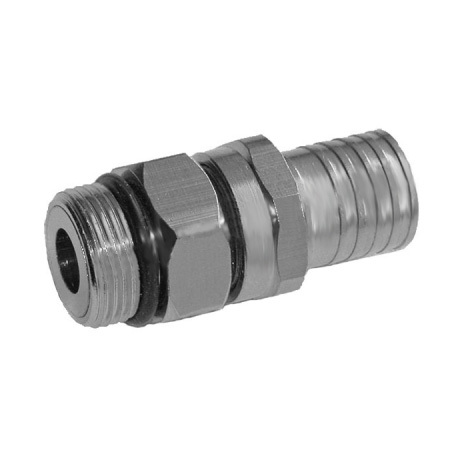 Connector is designed for cables of 11 series. It is used for cable connection for 5/8” cable TV equipment ports (optical receivers, trunk and sub-trunk amplifying distributional equipment). SKU: 110101. Category: Coaxial Connector.